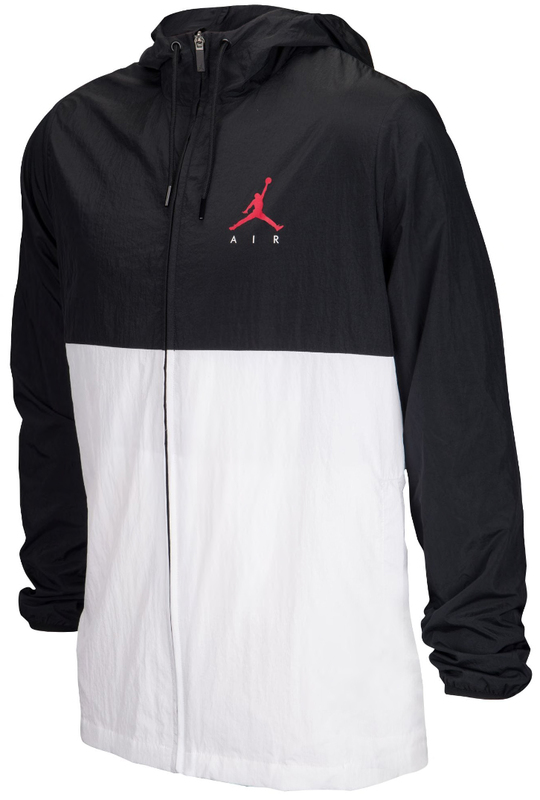 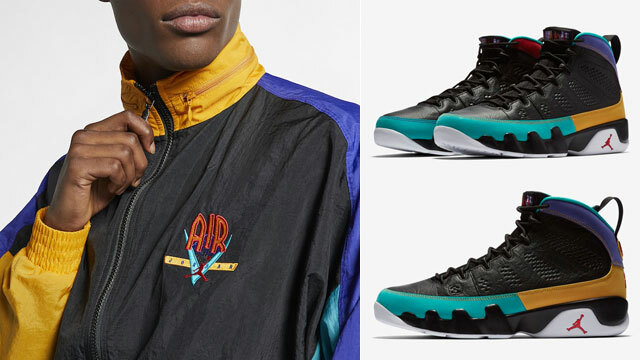 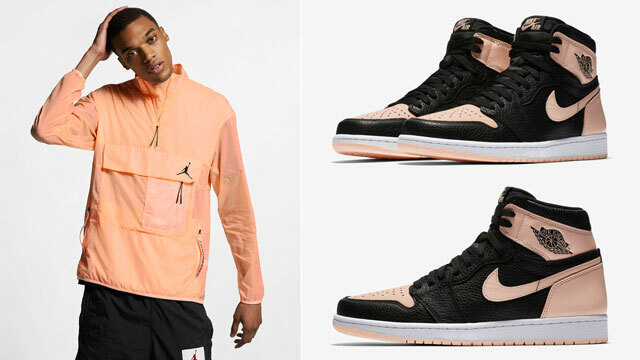 Stay covered this spring in Jumpman signature style when sporting the Air Jordan 10 “I’m Back” sneakers with this new Jordan Jumpman Air Color-Blocked Windbreaker Jacket that’s a good match for the shoes. 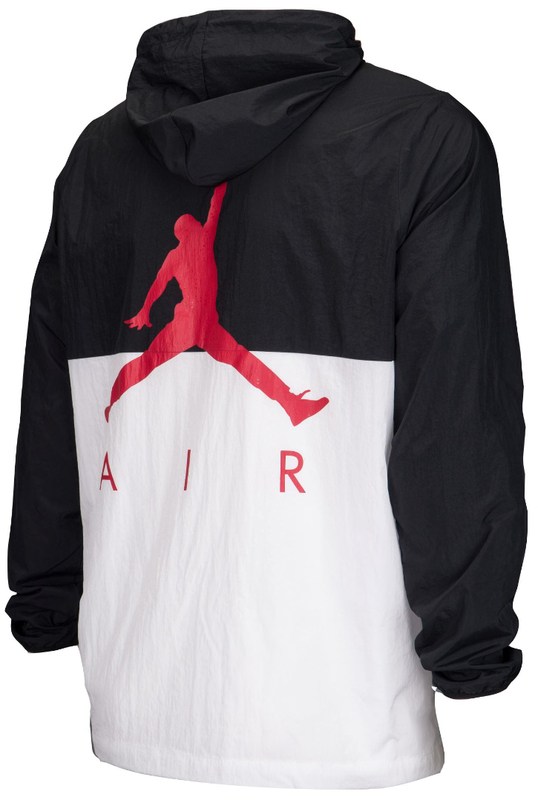 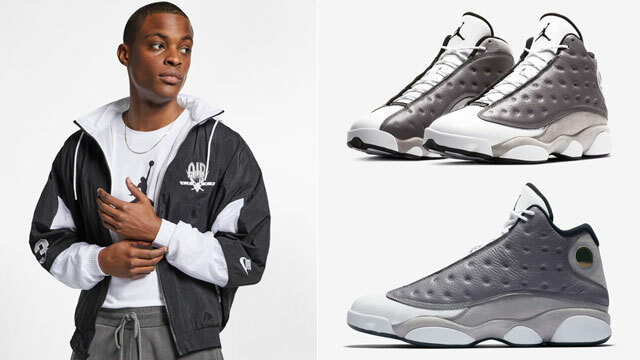 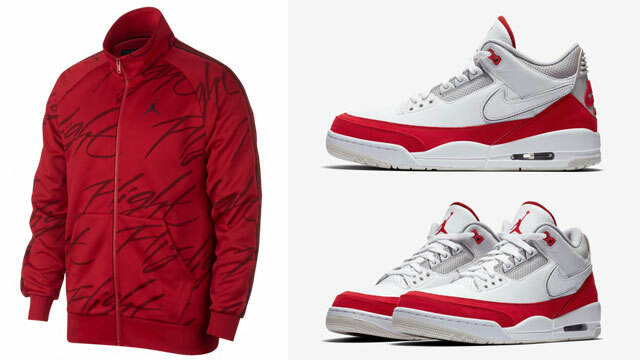 Splitting black and white just like the kicks, with Jumpman Air branding on both sides in red to match the red details on the shoe’s heel tabs, this new windbreaker from the Spring 2018 Jordan Brand clothing collection is perfect for blocking out the breeze during those cooler days, with elastic cuffs for a snug fit, front pockets for storage, and jumbo-sized Jumpman logo on the back for unmistakable style. 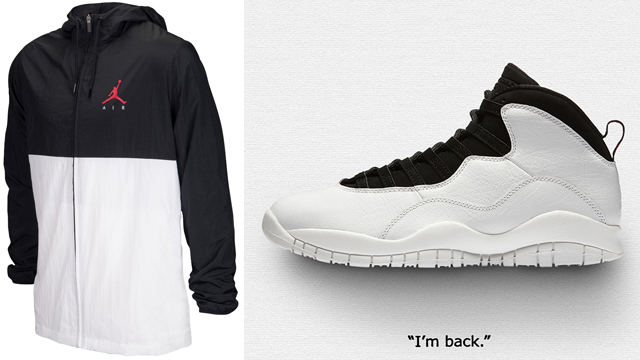 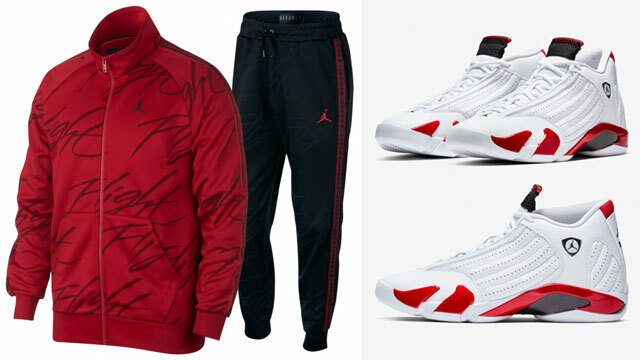 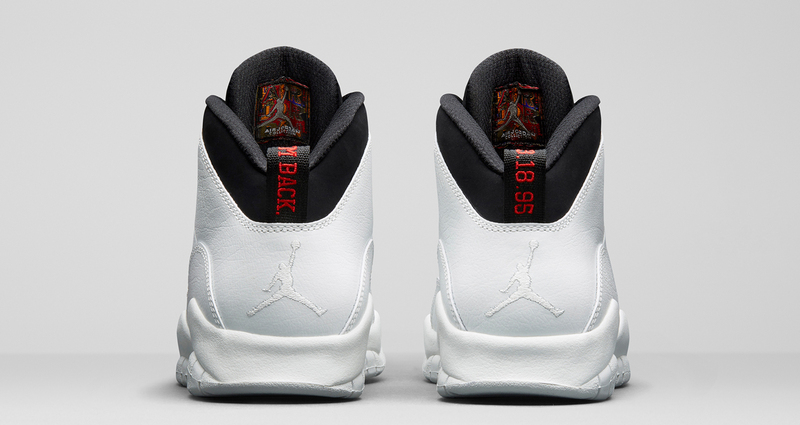 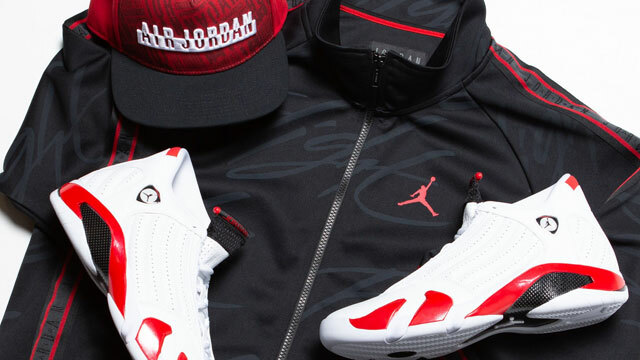 You can buy the AJ 10 shoes here, with the Jordan jacket available at Footlocker and Champs Sports.